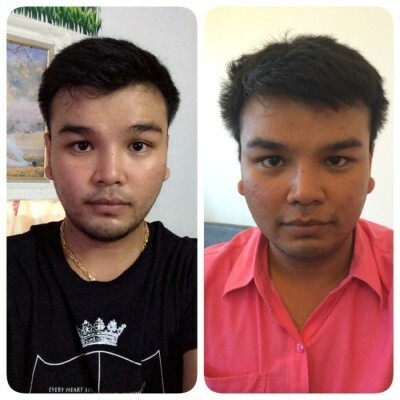 Chin Augmentation: is a surgical procedure of using implants for the chin to provide balance on the facial features resulting on an aesthetically favorable look. Our chin is very much involved in the overall appearance of the face. Together with the nose, the chin can define poise of the face. 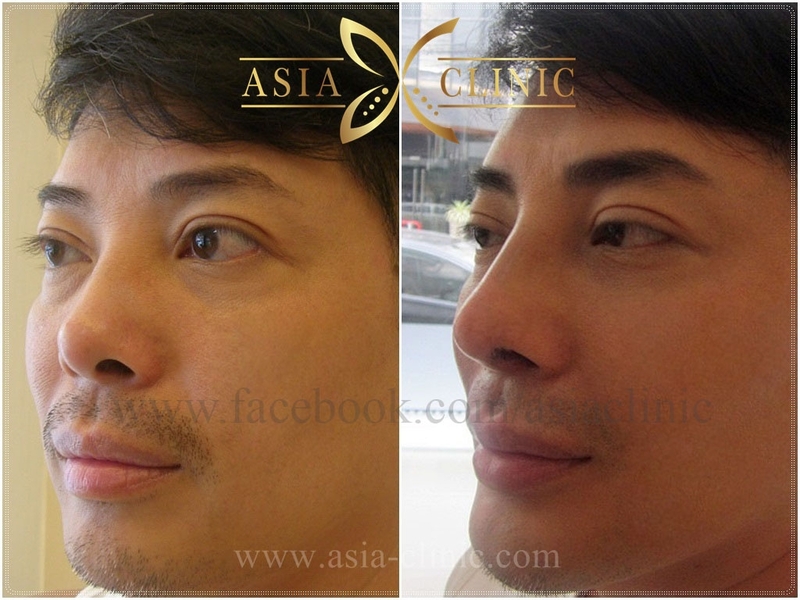 Many cosmetic surgeons have involved rhinoplasty and genioplasty (chin augmentation) in 1 time operation. Some cultures define chin as of great importance to one’s strength and weakness, the beautifully long chin portrays a gift of power, but in the other hand the short one is interpreted as showing feebleness. Today, “ Chin implant / Genioplasty ” is getting more widespread because the chin plays important role on our face such round face, long face, short face or any problems. 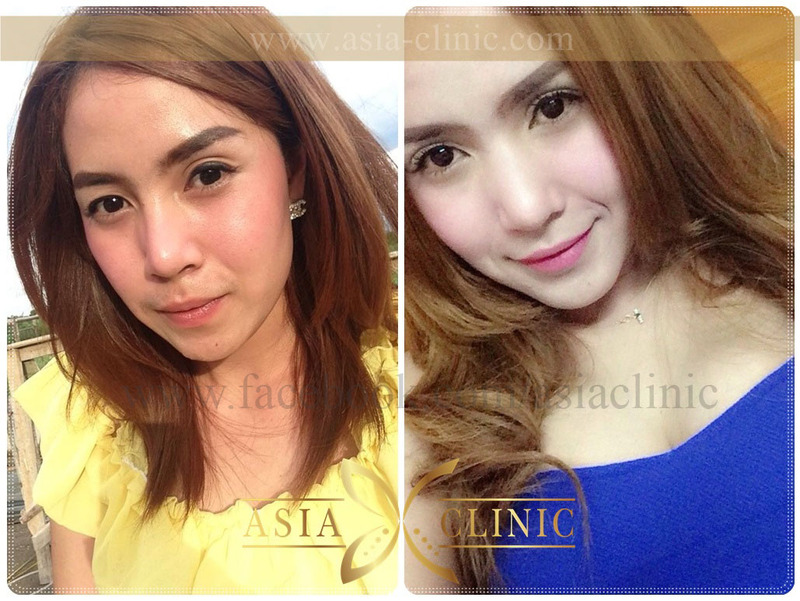 The chin can be modified to create the figure you want and we can also alter your face shape without jaw surgery. Silicone, this is used for minor amendment divided into inside mouth wound and outside mouth wound. Injection, this is to improve chin appearance. Surgeon will measure chin to divide and amend general face scale for surgery. Surgeon will sharpen chin as measured. Painkiller will be injected around the chin. The desired position will be opened for silicone insert. The wound will be sutured as well as the inside muscles. Do not smile too often. Patient could use lipstick around 2nd week after the surgery. Avoid spicy and hard-chewing food. Do not pull or lick the thread in mouth as it is dissolvable. Avoid using voice for 2 days. Remove plaster on the 2nd day of surgery. The appointment will be on next month, for the wound examination.